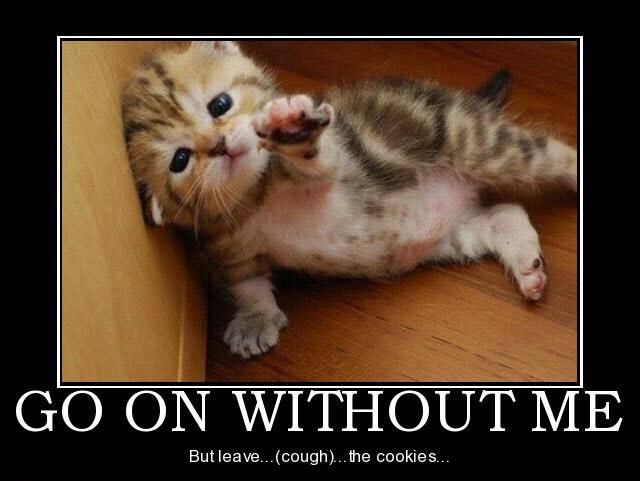 Adding Words to Animal Actions is Fun – Here Is Proof! 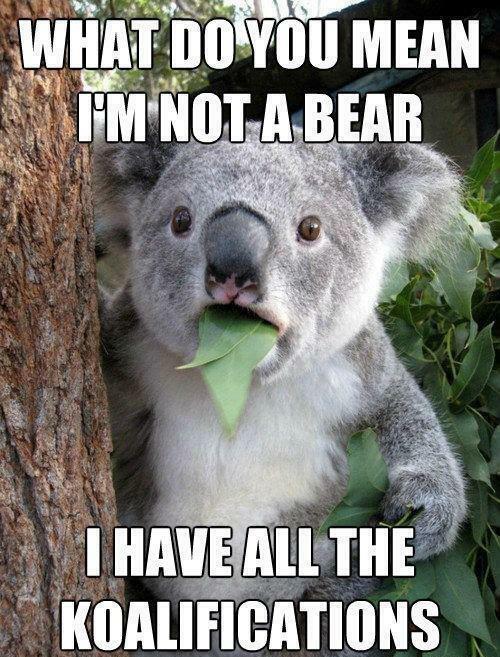 Making it seem like animals are saying or thinking human things is fun, who cares why, it just is, so in celebration of this wonderful act here are some funny photos for you. 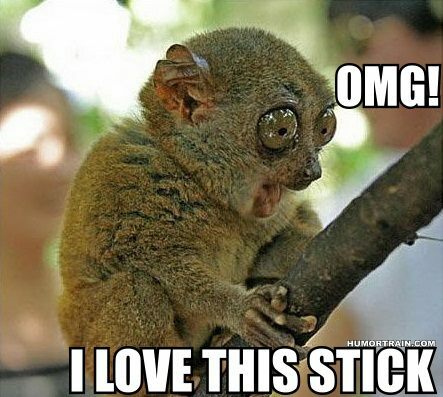 This little dude just loves this stick, look how happy he is. 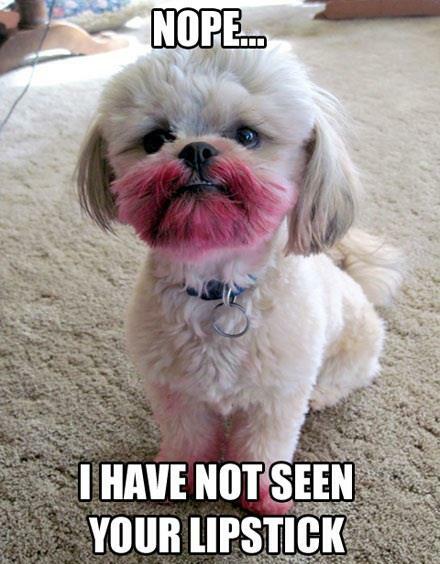 No sorry I have not seen your lipstick. Fluffy white dog with lipstick on face. This kind of makes no sense, but ah well! 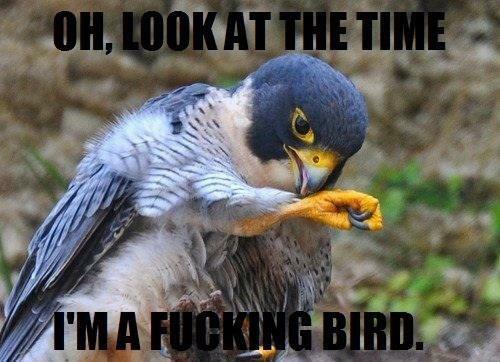 Oh would you look at the time, Im a bird. This is definitely a big bird. 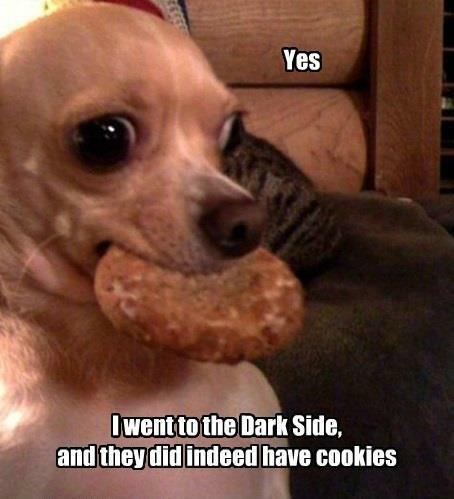 Dogs will eat anything, especially cookies. 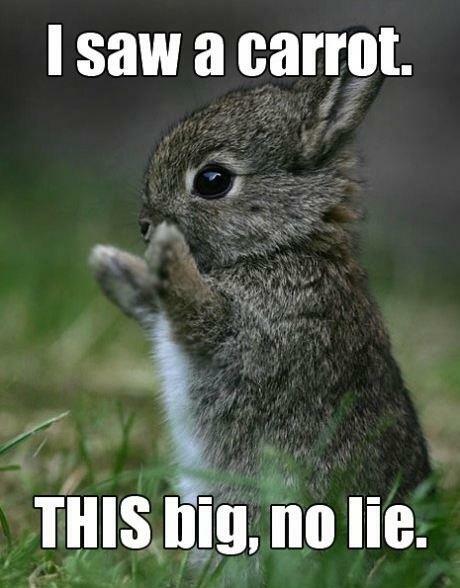 Have you ever known a cute bunny to lie before? I believe him. 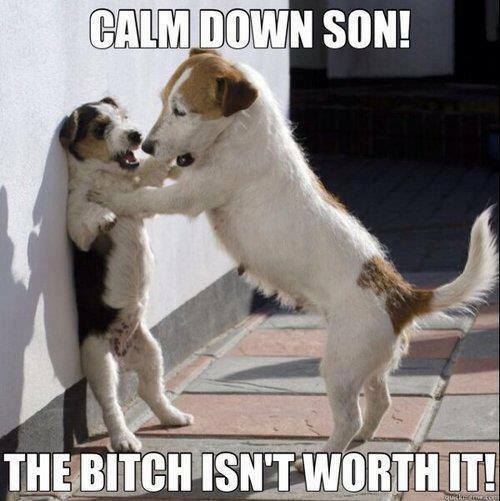 Calm down, she is not worth it! Ok this side is done, now turn me over. 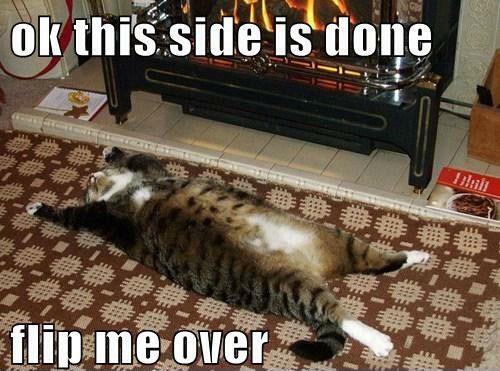 Cat in front of fire. 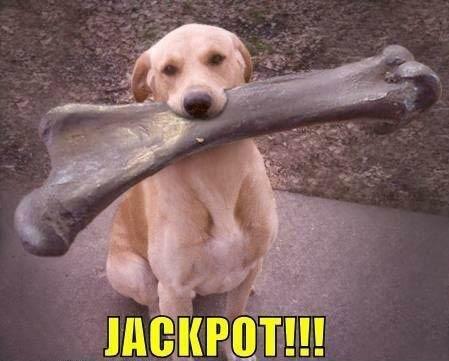 This Labrador has definitely hit the jackpot with this huge bone. 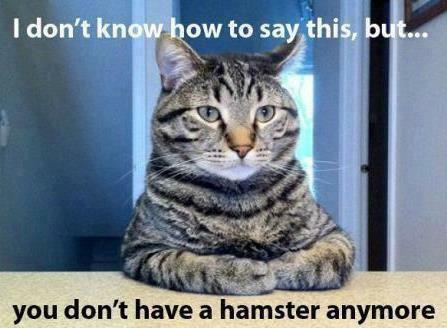 Never keep cats and hamsters in the same house, they tend to fall out with each other. If you are a sharing type of person feel free to share them with friends on Facebook, Twitter, Instagram or wherever you want to, just remember to tell people where you found the image, that would be lovely for us. If you have more good viral memes like this you think would go well here then drop them in to us and we will consider adding them to this page for other comedy lovers to have a good giggle at.